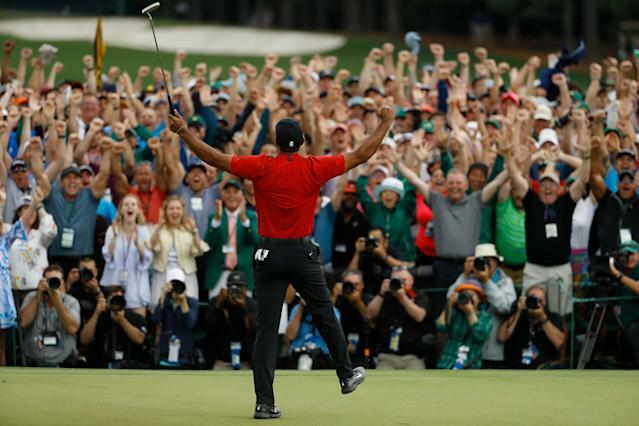 Masters 2019: Can Tiger Woods catch Jack Nicklaus now? AUGUSTA, Ga. — Nice work getting to 15 majors, Tiger. Now … how about 18? 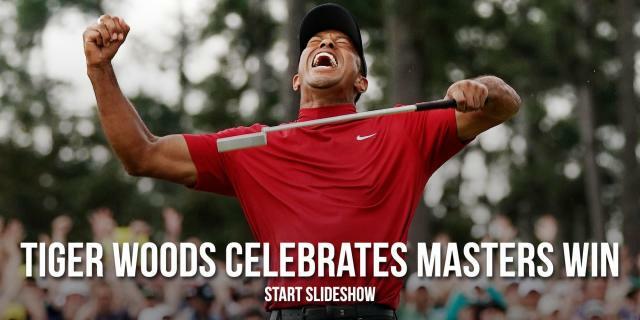 Over the past three majors, Woods has recorded a T6 finish at the Open Championship, including a brief stint in the lead; a solo second finish at the PGA Championship; and now a victory at the Masters. That’s not a sign of a guy who had a couple of lucky breaks in a single tournament. Those are the numbers of a guy who’s playing golf at the highest levels. “I think 18’s a whole lot closer than people think,” a shellshocked Brooks Koepka said, still shaking his head at what he just saw in his second-place finish at the Masters. Let’s run the numbers. Woods spent most of his early career ahead of Nicklaus’s pace, and the two were tied at 14 from age 35 to 37. But Nicklaus would go on to win four more after age 37, while Woods foundered and flailed. Nicklaus, of course, won his final major in 1986, also at Augusta. But Woods is in better shape than Nicklaus was at the same age, despite all the surgeries, and suddenly 19 majors doesn’t seem like such an absurd goal. And two years later, here we are, another major in the books, another step closer, though Tiger isn’t ready just yet to pursue the Jack Question.